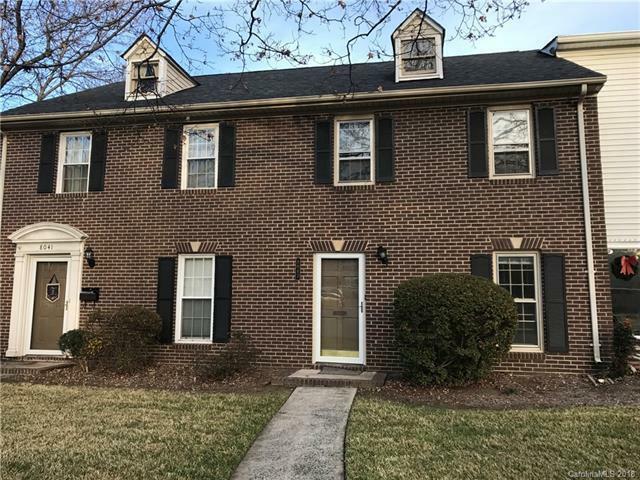 Great South Charlotte 2 Bedroom & 1/1 Bath townhouse within walking distance to the blue line, also within minutes to SouthPark, shopping centers, restaurants, I-77, I-485.New Carpet and New Vinyl Flooring Entry and Fresh Paint throughout the house. Kitchen renovated! Private Patio and outside storage. Quick Closing Possible! Water and trash are included in HOA dues. Sold by Providence Real Estate Llc. Offered by Providence Real Estate Llc. Copyright 2019 Carolina Multiple Listing Services. All rights reserved.